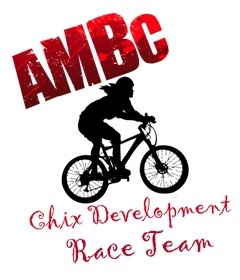 Australian Mountain Bike Clinics’ (AMBC) has launched a Women’s Development Program and a Chix Development Race Team. 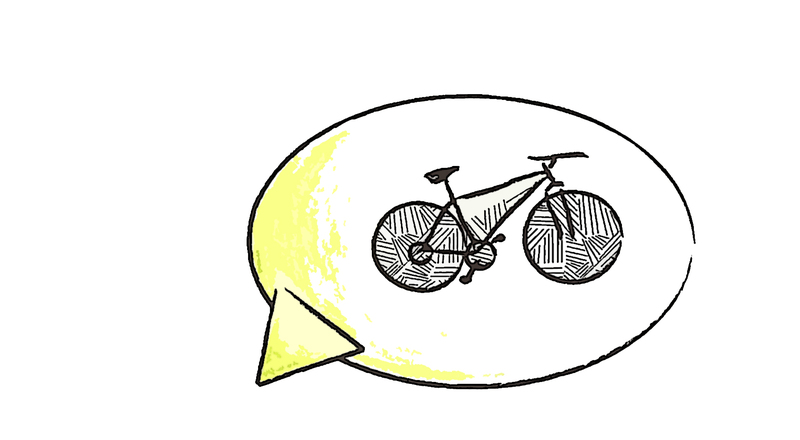 The Program has been designed to help bridge the gap between wanting to ride and having the skills, confidence and social support to go out there and make it happen. 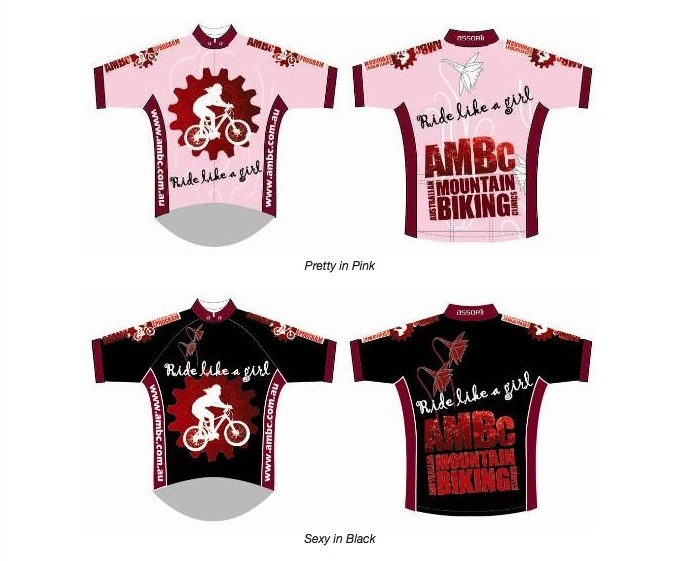 New initiatives include women’s skills weekends (with on-site childcare), fun looking riding jerseys that make women proud to be part of a bigger riding community, a ten girl strong AMBC Chix Development Race Team and a Facebook page designed to help build an online community for local riders with similar interests. The Chix Development Race Team is comprised of 20 novice female riders in the Sydney and Melbourne areas who want to build their skills and confidence as they become more involved in mountain biking. The program aims to develop riders with some team endurance races as goal events and will offer riders skills coaching, mentoring, and some stylish kit to race in. The riders will be keeping a blog on their progress and there are also plans for a documentary style DVD at the end of the year long program. I will be working with AMBC as a coach and mentor for this team. Check out www.ambc.com.au for more info on the Women’s Development Program, and follow the 2010 Chix Development Race Team at www.chixraceblog.ambc.com.au. If you see these women out on the trails show them why you love to ride and take a moment to soak up their enthusiasm for the sport as well. I guarantee you it will make you feel good too!